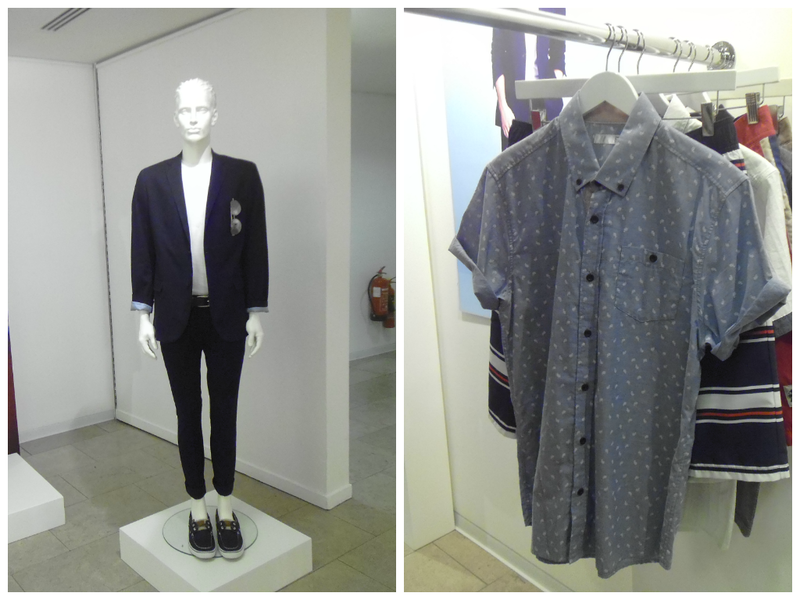 Yesterday I was fortunate enough to attend the George @ Asda spring/summer collection preview. As you know from previous posts, I am a fan of the George range, so I felt especially privileged to go along.. 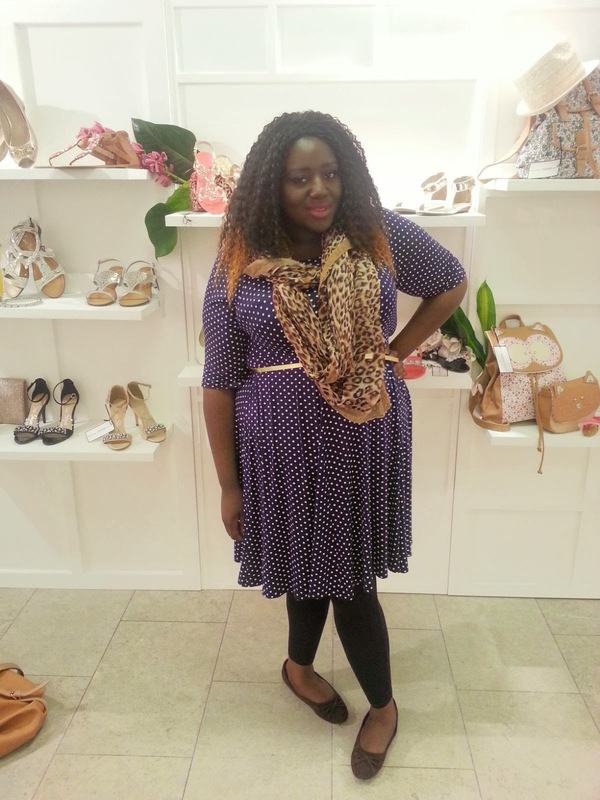 I attended with my blogger partner in crime Debz as we perused the showroom, we lusted over everything. The SS14 Collection was really fun and exciting. There were lots of bright juicy colours, vivid prints and metallic pieces. 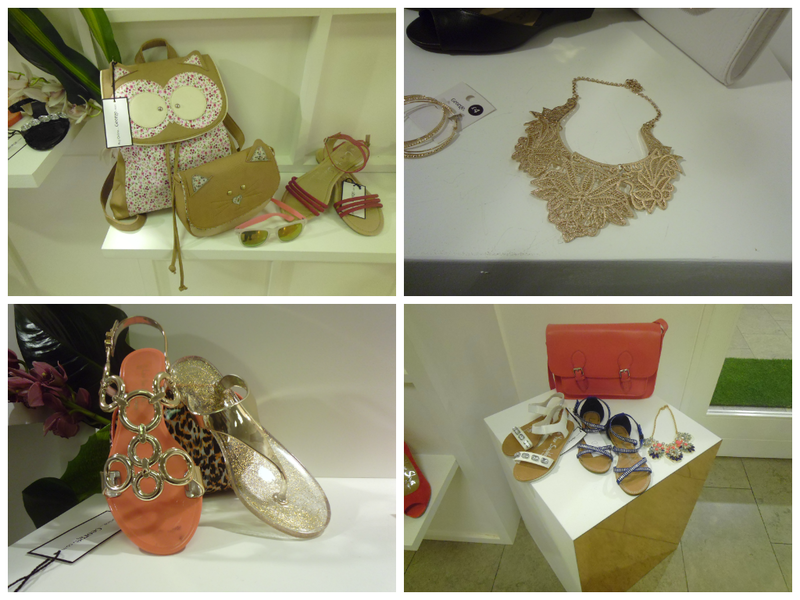 I loved their accessories especially the sandals and quirky bags. I had my eyes on these fruity little numbers (surely 2 of my 5 a day?). The men's collection were laidback and cool, I can definitely see T rocking this denim shirt. I was especially taken with how cute the kids’ collection was. 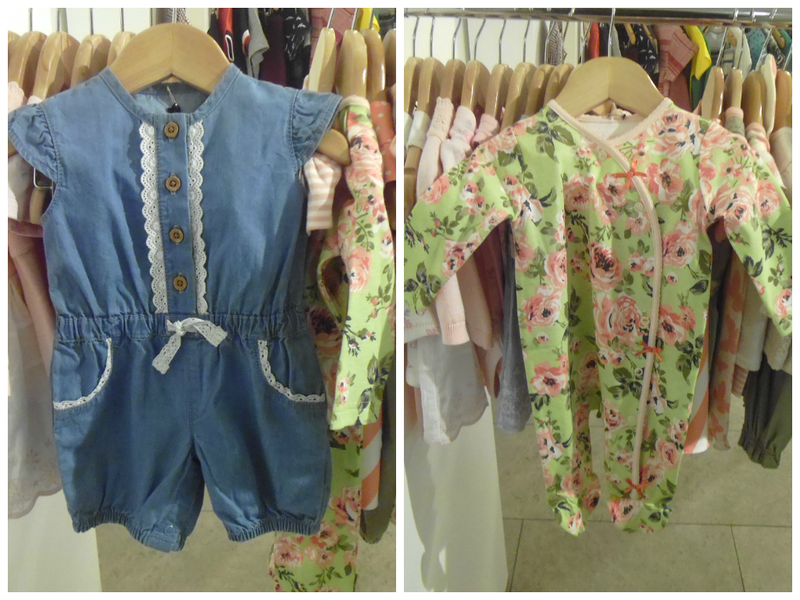 I loved the prints and denim; I think Darcy is going to be very well dressed this summer! I wore my 99p dress from Yours Clothing, but more about that tomorrow. So what do you like from the new collection? Are you an avid fan of supermarket clothes ranges?